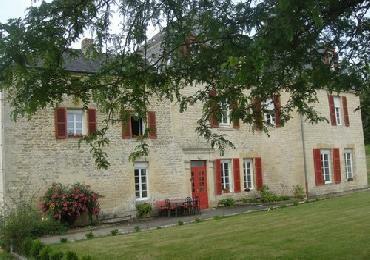 Vacation Rentals & Holiday Rentals in France : Apartment Lametz. 1000gites.com vous propose des rentals de vacances Lametz avec photos, disponibilités et descriptifs détaillés. Apartment in a property in countryside with 6 bedrooms, dining room, living room, open-plan kitchen, 1 bathroom, 6 shower rooms, 7 WC. Pets allowed. Number of beds: simple bed (7), double bed (4).